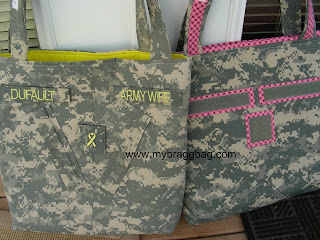 Im a mom to a wonderful daughter. 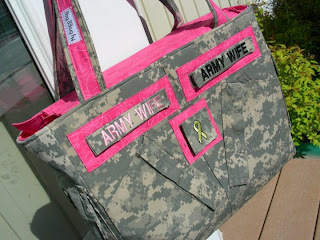 Army wife. Working on a fruitful business. 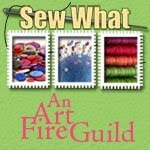 This blog is about my life, giving tips for the handmade community and parenting. Just wanted to share with my followers some of the military purses I have completed. 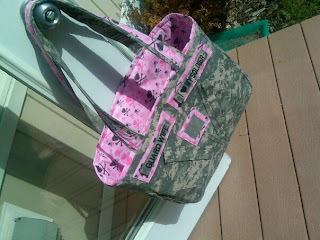 This design is one I created back in 2008 & is my original design. 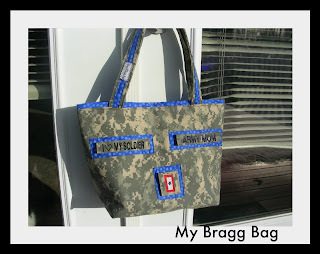 I love what I do & My Bragg Bag has taken off from a side hobby to a small side business to something very productive! I'm so very excited! I finally finished my first pattern! 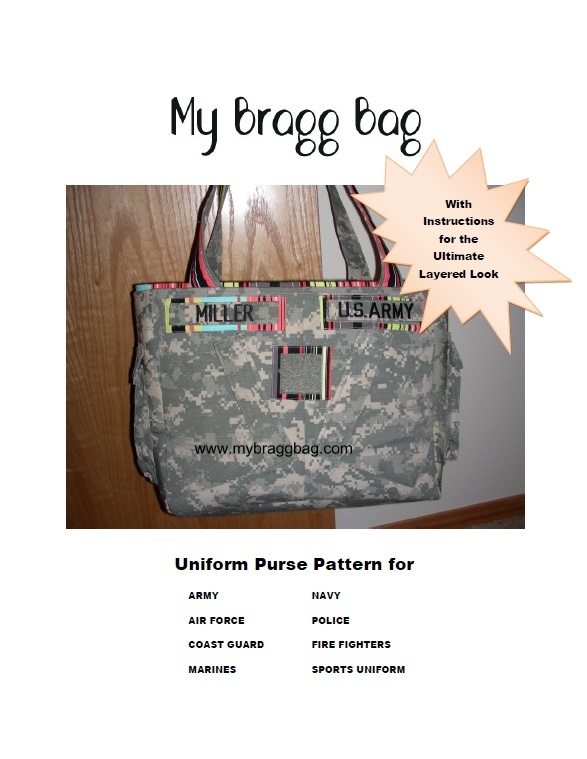 This pattern is for military uniform purses for the Army, Navy, Air Force, Coast Guard, Marines and even can be used for fire fighters, police or sports uniforms. It's only for sale for those who are planning on using for home use. 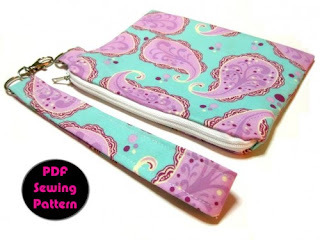 Use of my pattern for sale or profit is prohibited. Available for sale on my website or on Etsy. 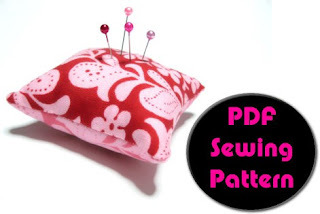 Pattern is available as a PDF download.